The average person’s life is said to be disrupted by divorce, death of a loved one and moving house. Whether they move from one country to another or just down the road, the impact on their lives is the same. 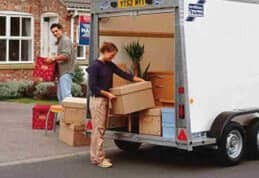 So to ensure that this process is handled as smoothly as possible the selection of a removal company is a big decision and by asking a few important questions this could become stress free. The household moving services must be able to offer a written guarantee to give the client the peace of mind.Ensure that verbal claim and promises made to secure the contract is fully described in the written contract. This ensures that both parties are covered and that no disputes could arise to make this an unpleasant experience. The contract should contain a money back guarantee if the service is not satisfactory and replacement of items damaged during the move. They should conduct an onsite inspection and the final quote by the household moving services should be based on this. Estimates given over the phone or internet is just not acceptable. The quote should take site access and location into consideration as these factors could create logistical problems that is time consuming and expensive. The company should offer a comprehensive service using own equipment and manpower to handle packing and cleaning the site on leaving. 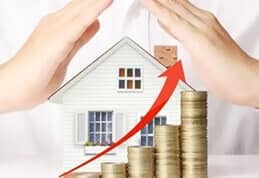 Companies that use The growing security concerns regarding the safety of the clients family and possessions has given rise for the need to ensure that staff of the household moving services should be cleared by the police and that security checks is conducted on a regular basis. The size of the selected company should be a careful consideration as the ideal company must have a reputation of caring for the needs of the clients yet big enough to handle all aspects involved. 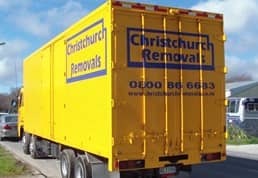 The packing of the items into a container by Auckland furniture removals, delivery within three days and assistance with unpacking is serious considerations to the client. The ability to handle international moving with regards to paperwork and logistics is important. 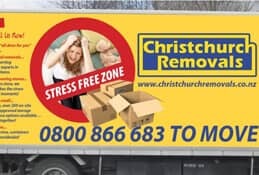 The experience and manpower of Auckland furniture removals must be able to handle insurance related problems in the unlikely event of a mishap. This consideration involves their knowledge of the procedure and requirements that the insurance companies will require to handle a claim. The handling of a claim should be done efficiently to ensure the minimum inconvenience and stress for the client. 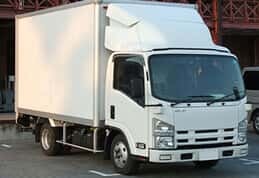 The care taken during the process of selecting a suitable household moving services partner to move is important and the company should become part of your family taking the same care of your goods as if it was their own goods.